RW 11-5 form is a handy tool for applying for a tenancy for a state owned property. 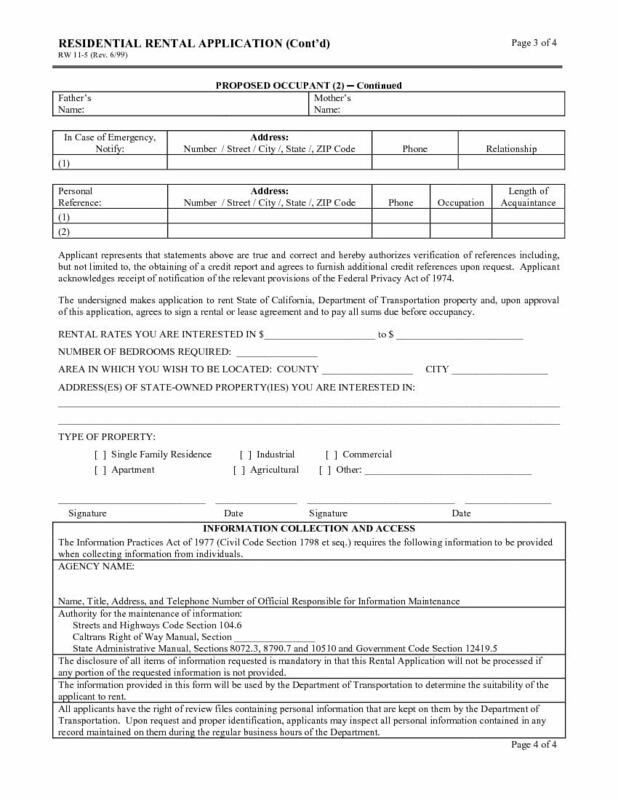 This form is appropriate for residential, industrial, apartments, commercial, agriculture, and many other types of properties. 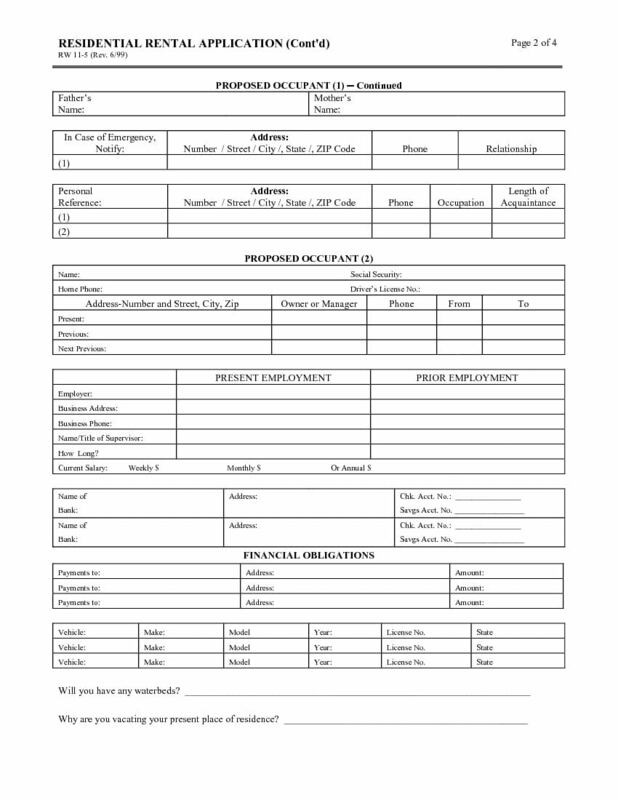 The applicant must provide detailed information, date, and sign the form. 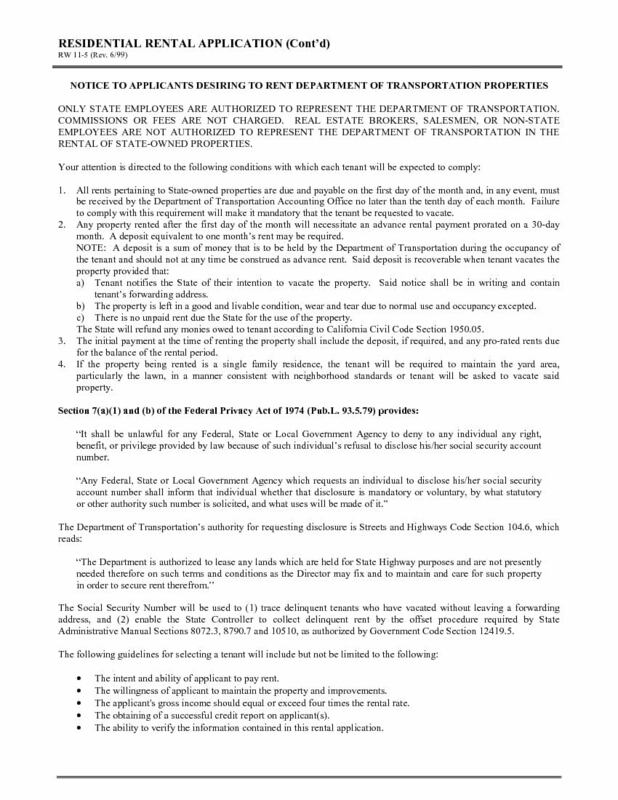 The Department of Transportation, California State reserves the right to accept or decline an application. Preparing RW 11-5 form is simple. Please ensure to use a separate sheet for entering particulars about each proposed occupant. 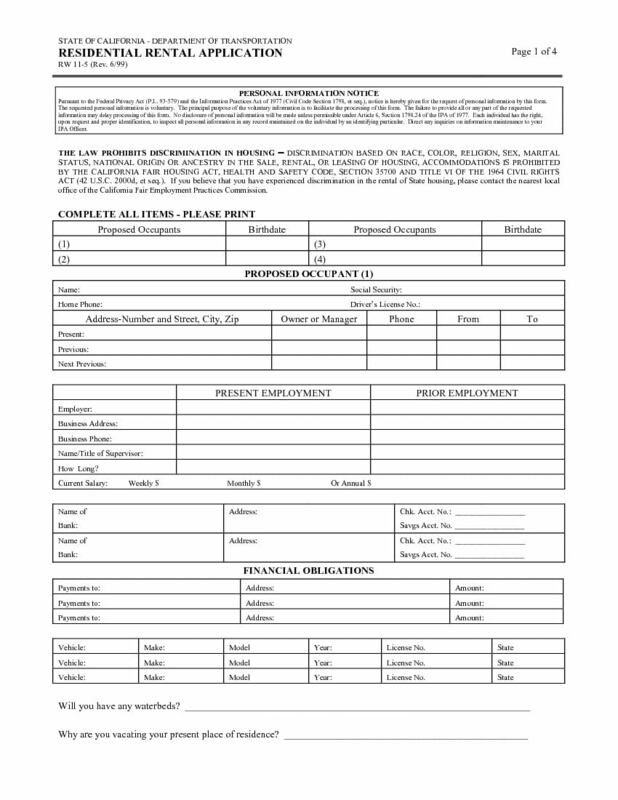 In addition, please download, print, and use black or blue ink to fill the form. Following information about the applicant is necessary.